All who love Jesus Christ are welcome to share in communion. Communion services are held twice each month, in the morning on the First Sunday and in the evening of the Third Sunday. 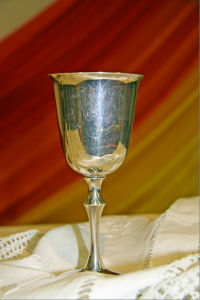 Communion is also celebrated at special services throughout the year.